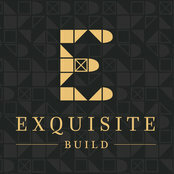 Exquisite Build is a family owned company, borne of father and son team Abilio and Fabio Pedrosa. With a meticulous eye for detail and an enduring commitment to excellence, Fabio and Abilio work together to improve some of the most prestigious properties in and around our capital. With a focus on high quality materials and the most experienced craftsmen, Exquisite Build ensures that every single project is undertaken with the utmost care and to the highest possible standard. 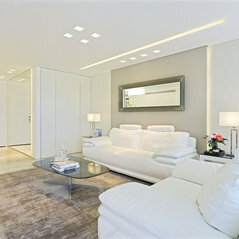 From interior finishing through to large extensions, we are experienced in making your home an exceptional place to live. 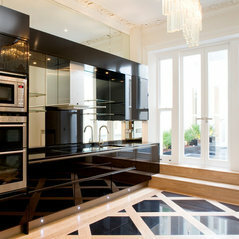 Our services range from full interior refurbishments & finishes through to extensions & development. Services include: > Full Interior refurbishments > Extensions & Build services > Development Services > Tailored Maintenance Contracts for homeowners & landlords > Consultation Services at an International scale Get in touch Today to learn how we can help! Central London, Greater London, Surrey, Kent, Oxfordshire, Berkshire, Buckinghamshire, South England, International, Caribbean, North America, Middle East, Central Europe.